Catlin, George. 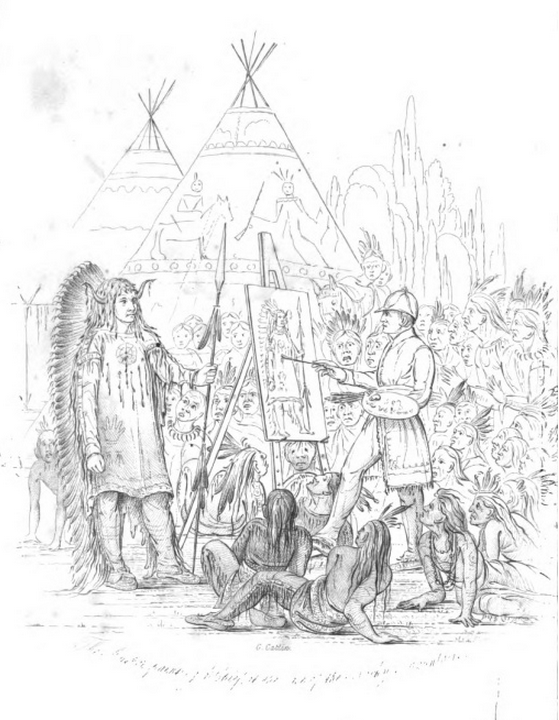 Letters and notes on the manners, customs, and conditions of the North American Indians. 2 vols. 4th ed. London: David Bogue, 1844. Provenance: Morris. — Richard Bennett. — Sotheby 1898, lot 208 (sold to Henry Wellcome for 9s.). — Henry Wellcome. — Wellcome Library [deaccessioned]. — Unlocated. Reference: MS catalogue (2), no. 553. Digital version: HathiTrust [vol. 1].